Membership is from Junior 5 to 18, Open, and Veterans from over 30 to Over 80. Players of all levels welcome. Table Teaching from accredited coaches is available. Membership application available at our venue and or by email. Part-time waged: $ 15 p.a. Not-for-profit organisation: $ 50 p.a. 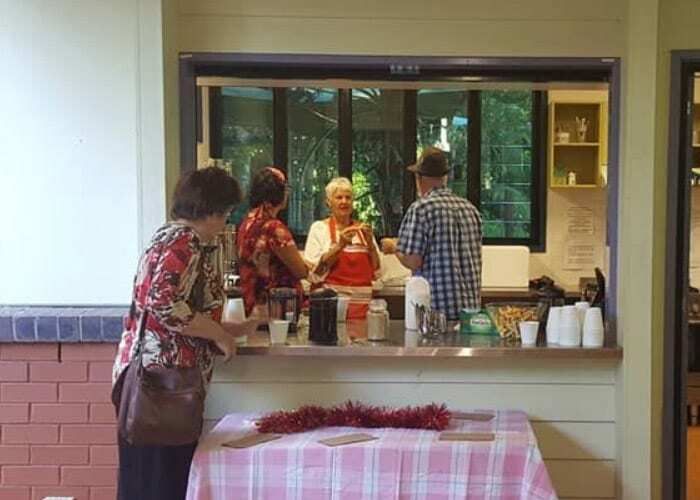 The Maleny Neighbourhood Centre is a welcoming, multifunctional community space in the heart of Maleny, that provides opportunities for community connection and well being for young people, families and the broader community. Drop in for a cuppa and a chat, explore our facilities or join an event. You will be very welcome. If you are short of food and things to keep you and your family warm or dry, Maleny Neighbourhood Centre can help. When you come into our front counter please let a Volunteer know you would like some help. A trained Volunteer will sit down and help you fill out an “Emergency Relief Form” to ensure we can get you and your family as much help as possible. MNC cannot directly provide emergency accommodation, however, we can help you contact other services by phone or online. Maleny Shared House Project assists women and children at risk of homelessness into more permanent housing by offering clients 2 months housing and connecting them to the relevant support services to enable their move into more permanent housing. 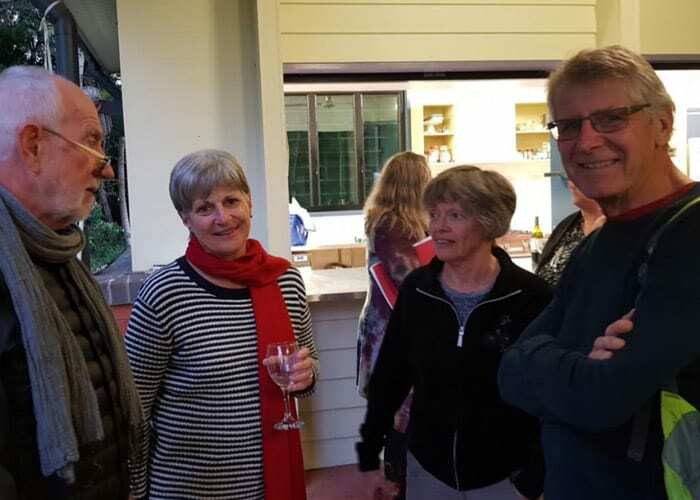 The Maleny Innovative Housing Solutions Project has delivered a project research document on 14 Nov 2018 focussed on affordable housing findings, recommendations, and suitable housing plans to enable aging residents in our community and others to ‘age in place’. We also auspice Chasm Housing which is a local group working to increase the supply of affordable housing. The Maleny Flexi School and the Maleny Neighbourhood Centre partner to run the Maleny Youth Festival during September each year. We also operate a Maleny Young Women’s place program to empower young women aged 12-18 years in a nurturing and safe environment. The young women are encouraged to explore personal empowerment and to develop confidence and the ability to make powerful, life-enhancing choices for themselves and (when needed) others. EPICC Maleny provides creative learning and socialization opportunities for people with disabilities in our community. The program offers an innovative, post-school educational experience designed to foster and enable the learning of new skills and strategies, facilitate self-expression and provide socialisation opportunities in our local community. There are literacy and creative learning experiences involving writing and other creative modes including music making. Fix This group operates between 9.00 AM and 2.00 PM on the second and fourth Thursdays of the month. It is a simple concept. People bring items to be repaired and they may even learn how to repair them. Repairing items, instead of dumping those treasured items, helps towards sustainability within our community. The Community Lunch is available every Thursday, from 12.30pm. $5 donation if possible or help in the kitchen and contribute to the lunch. Join us for a delicious lunch and meet other community members. We hold a free hot and cold Christmas breakfast with vegetarian options to bring together all members of our community. Presents are available for all children who attend. Our garden is an evolving concept, with the surrounds needing to meet the needs of many groups. We have a vegetable patch for contributing to the shared lunch, a talking circle and a fire pit, and a range of new and enthusiastic volunteers to get involved with the space! Why not come along and lend a hand to create a community garden space? high school students with volunteer tutors. One way in which we do this is by auspicing other groups and programs who provide services to the local community such as Chasm Housing.